KK’s First Family Fun Day! 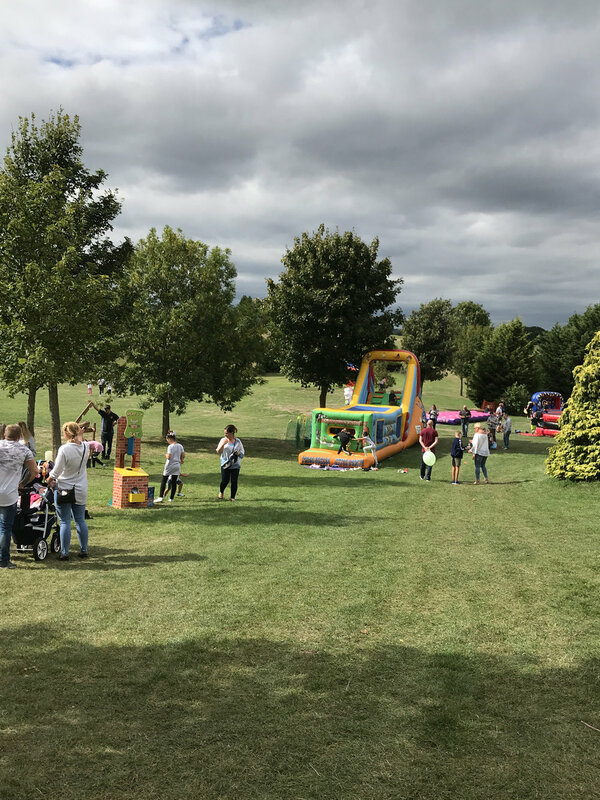 KK held its first family fun day this September which was a great success. The sun was out and our employees and their families enjoyed a wonderful day of activities, face painting, food, drinks and ice cream!